There are wayyyyy too many cute things to make in Japan! And now that I have a Tokyu Hands card it's even more dangerous! 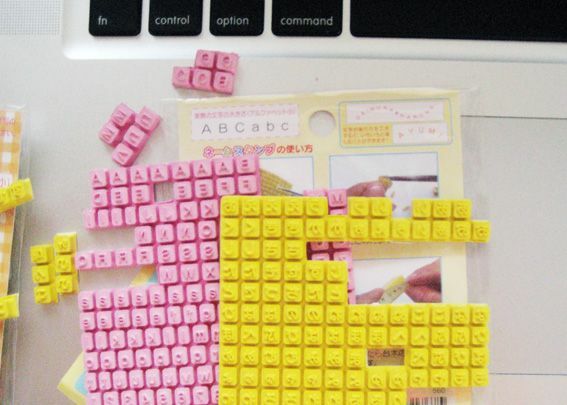 These little alphabet stamp kits are a lot of fun and you can make any words you like! I can make you one for you if you would like? 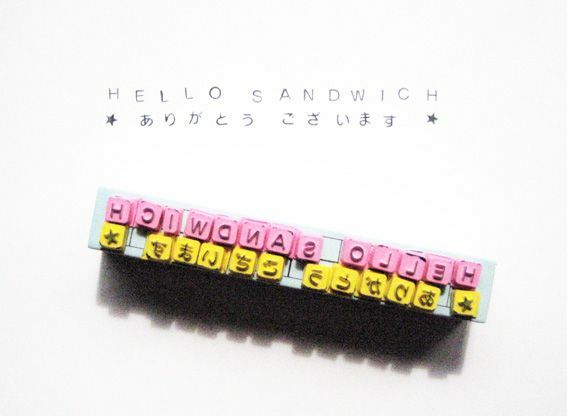 I will have these available in Hello Sandwich Online Shop soon!